HPP is pleased to announce that Antti Rintakoski has joined as Specialist Counsel to strengthen HPP’s finance team. Antti Rintakoski has extensive experience in domestic and cross-border finance and debt capital markets transactions, including leveraged and acquisition finance, corporate and investment grade lending, real estate finance, project and infrastructure finance, investment grade and high yield bond financing, asset finance and restructuring. 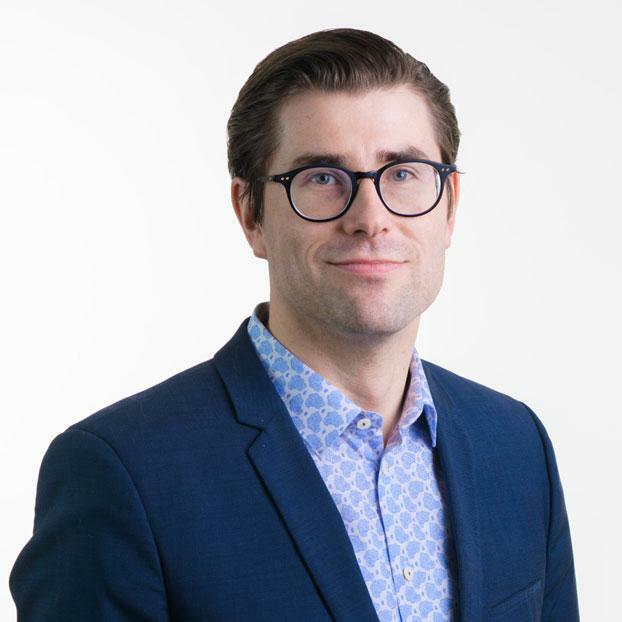 Antti is a respected finance lawyer in the Finnish legal market through his involvement on some of the most complex and significant finance cases in the market to date. In addition to his decade-long career in a reputable Finnish law firm, he has gained expertise at OP Corporate Bank and European Investment Bank, giving him an excellent insight into the commercial and practical requirements for financial institutions. “HPP aims to offer its clients both a wide range of legal expertise and a deep understanding of their businesses and sector-specific issues. With his experience, expertise and skill in serving clients in the finance sector, Antti Rintakoski helps us do both. We warmly welcome him to our growing finance team and look forward to continuing to develop a market-leading team”, Björn Nykvist, Head of HPP’s Banking & Finance group, says.